The Letten Prize is a collaboration between the Letten Foundation and The Young Academy of Norway. It recognises younger researchers’ contributions in the fields of health, development, environment and equality in all aspects of human life. Khaitan was selected from over 200 applicants for his research into inequality and discrimination. His book A Theory of Discrimination Law (OUP 2015) was cited before the UK Supreme Court and by the European Court of Human Rights. It also informed the Anti-Discrimination and Equality Bill, presented by Shashi Tharoor MP in India’s Parliament. In a statement, the 2018 Letten Prize Committee commended Khaitan for his research engagement leading to impact. “His work serves as a sterling example of research that combines scientific excellence and rigor with true social engagement,” the Committee said. 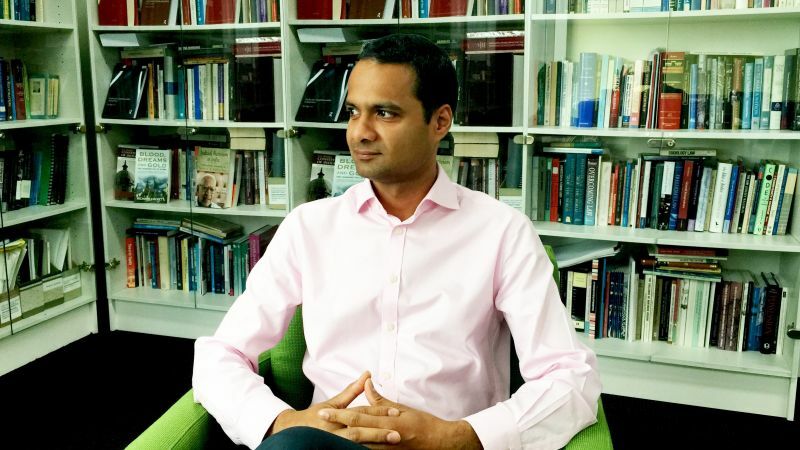 Khaitan plans to use the prize money to launch an ‘Indian Equality Law Program’ at Melbourne Law School, which will focus on supervision of doctoral students and capacity-building for early career scholars. “I am very grateful to the Letten Foundation and the Young Academy of Norway for this Prize,” Khaitan said.